By Brittney Gonzalez, ENC Communications Intern. Did we tell you that there is a troll that lives under our bridge here at the ENC? This is something we tell exploring kids to get their imaginative juices flowing. We start on the trail and right when we cross a bridge, we have to be quiet, listen, and be careful not to wake up the grumpy old troll. Other times we have to grab a stick or leaf in order to pay our way across the bridge to make safe passage. We drop the sticks and leaves onto the dirt below and make our way across, relieved. Fairies live on the leaves way up above our heads, too, so we have to be gentle when passing through. All through the trail, kids use their imaginations and make the adventure even more exciting. President’s Week Camp is coming up (February 18 – 21) and your children will benefit from spending this free time outdoors! They will get to see squirrels scamper up the trees, bugs bumbling through soil going about their daily duties, and flowers blooming in the afternoon sun. Campers will spend time crafting art to bring home. 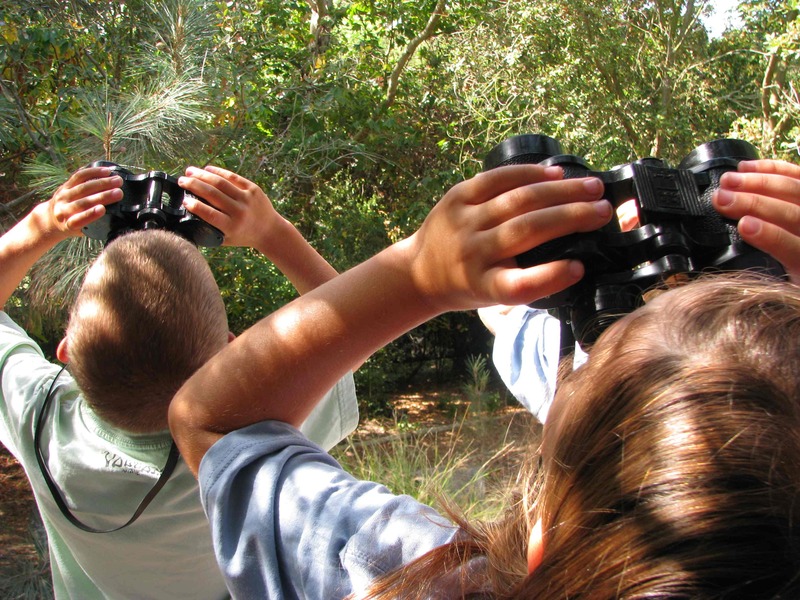 The ENC is a nature haven, where there are countless learning opportunities. I don’t know about you, but if I were a kid, this is where I’d want to play during my break from school. The gift of nature is important, not only because we see declining numbers of many species, but because so many species are endangered or becoming extinct. 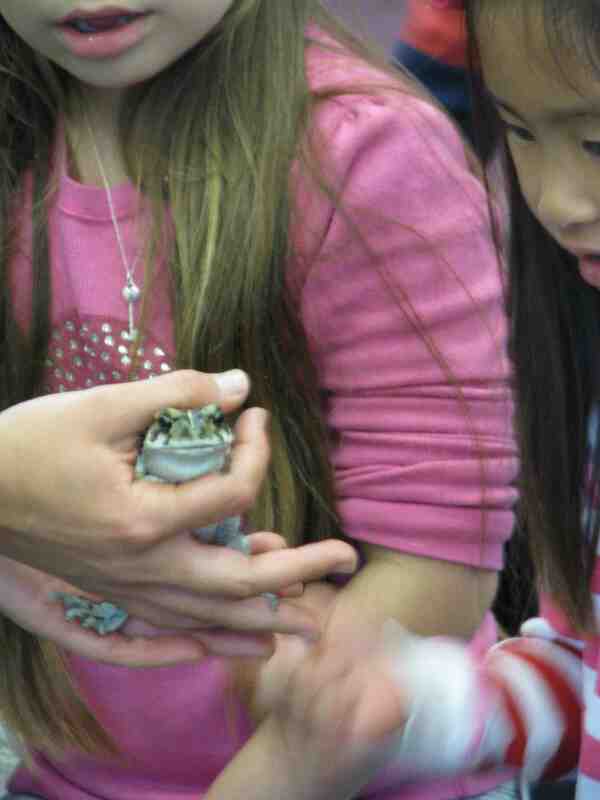 We want our children to see these animals while they still can, and give children knowledge so they can help save these endangered species for the future. During Presidents Week, campers will learn about some of our local animal species. We will be able to observe wild animals that visit the Center, and meet those animal ambassadors that live and work here. One time we had a hawk swing by with his newly caught lunch and it was an amazing sight because we don’t see hawks with their prey very often. It’s really awesome that our ENC Naturalists are able to show and teach children how lucky they are to be living in our world. The younger children get involved, the more they will grow up being aware of nature and wanting to preserve it for the enjoyment of future generations to come. 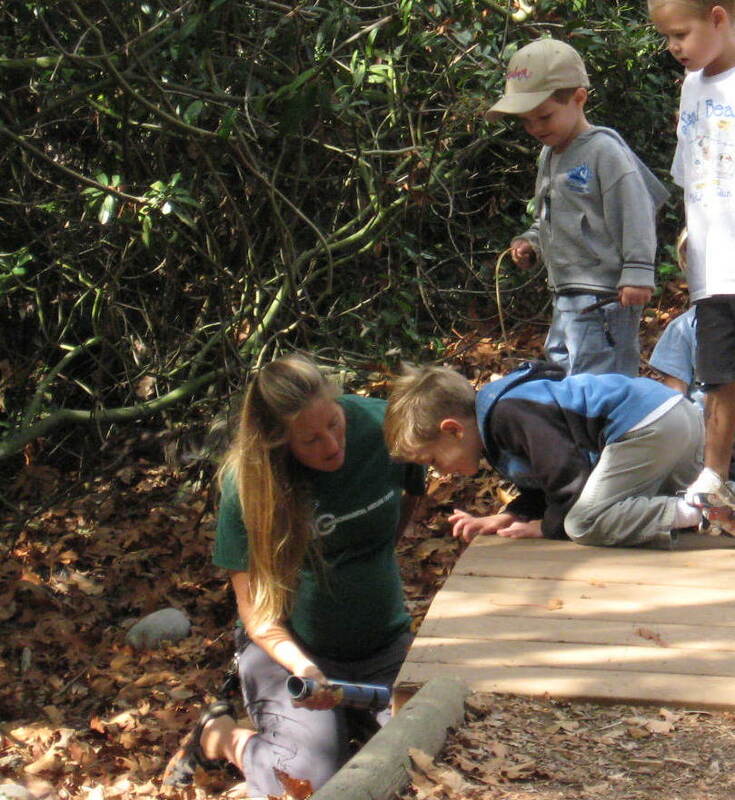 Give your children the gift of nature, and playtime and you won’t regret it!